If you’re in need of a trenchless sewer line repair in the Los Altos, it’s important to seek the services of an expert plumbing contractor that has performed the service before. You’re likely looking for a company with the skills & experience to get the job done quickly, without causing extensive damage to your property. 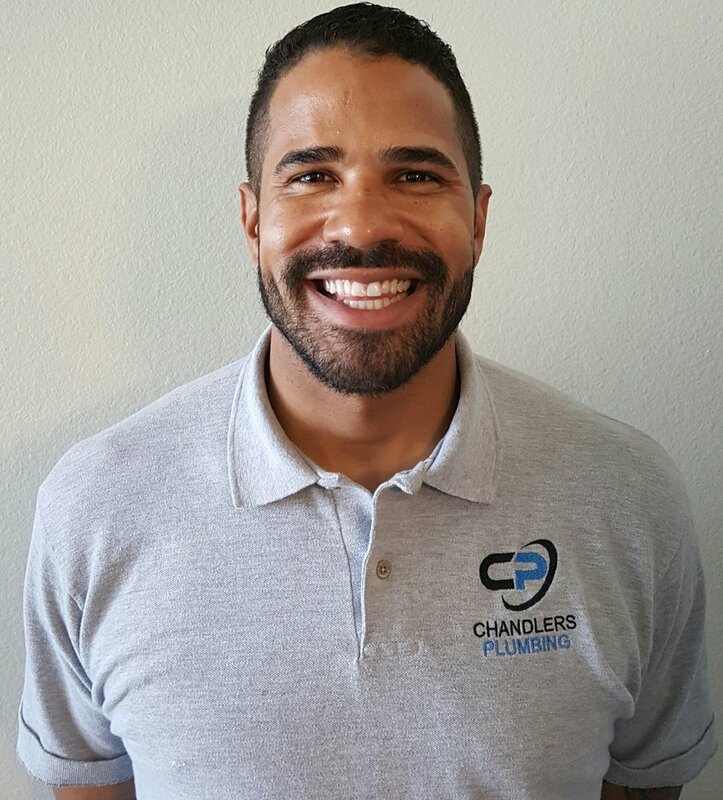 At Chandlers Plumbing our plumbers are skilled at using the latest sewer line inspection techniques to evaluate problems in the water drain and sewer infrastructure and formulate an effective plan to provide a solution. Years of top rated plumbing service in Los Altos has earned us a reputation as the go-to plumber in Los Altos. Whether it’s your home or place of business hiring a plumbing contractor who will respect your property is important. You can expect our licensed and insured contractors to go out to they’re way to ensure you are happy with the results that we provide, guaranteed. While trenchless sewer repair has recently become an increasingly popular method of repair underground sewer systems it has been available for nearly fifteen years. In general, repairing a sewer infrastructure can be expensive costing the owner of properly several thousands of dollars. In fact, the average cost of such a project can range from $5,000-$25,000 depending on the nature of work that needs to be completed. What makes a trenchless sewer repair an attractive option is that it’s a less invasive method of working on a sewer infrastructure compared to more traditional options. Trenchless technology eliminates the need for excavation. In the past, sewer work almost always required the need to dig up landscapes, gardens or even the backyard to access underground sewage. This requires additional labor and the property owner is responsible for repair expenses. If your sewer system is in need of repair, the trenchless method may be the option for you. However, our plumbing experts will need to determine just how much damage the existing infrastructure has endured. Often, an inspection of the system is performed prior to the start of a project. A long and flexible navigation camera is snaked through the drain to obtain a clear view of the sewage system. This inspection is very important because it will allow our engineers to see where the pipelines begin and end and we’ll be able to pinpoint existing problems. We’ll use the visuals to create a customized plan to solve any issues within the sewer infrastructure. Questions About Trenchless Sewer Line Repair in Los Altos CA? A trenchless sewer line replacement in Los Altos allows for the replacement of a sewer line using entry holes and exits which allows technicians to complete the job without having to dig a trench to access the underground sewer system. During a trenchless sewer line replacement pipelining or pipe bursting technology can be used to install a new sewer pipe. Pipe bursting is a method in which a brand new pipe is pulled through the faulty one. While the new pipe is strung through the infrastructure the damaged pipe is being pulled out or broken down. An additional alternative is a pipelining process. A pipe liner is a pipe that is a resin coated tube that is pulled into the old pipe and once in place it’s fully inflated. Pipelining creates a slightly smaller sewer line but it’s still just as effective. Trenchless options aren’t applicable for all sewer repair and replacement projects. However, this is the more affordable an option. Trenchless sewer line replacement is ideal for businesses and homes. Traditional sewer line repair and its trenchless counterparts are dramatically different. Of course, a trenchless sewer repair project is generally less invasive which means that it is also less messy. In a standard sewer line repair, an extensive amount of digging and evacuation is required in order to extract faulty or broken pipes. There are several drawbacks to a traditional sewer repair. Many people don’t know is that the city can regulate such work and you may be required to obtain a permit to complete sewer repair work using traditional methods. In addition, the business activity can also interfere in an invasive sewer repair project. Trenchless sewer line replacement or repair is less time-consuming. After a plumbing engineer performs an inspection of the sewer infrastructure, trenchless options can be started the same day and completed within a few days. On the other hand, a standard sewer line repair can be time-consuming and takes a few weeks to finish. Also, trenchless options have become popular because they are generally less expensive because the need for restoration services after a project is completed is eliminated. If potential problems have been identified within your home’s sewage infrastructure, you may want to consider a trenchless option. Is a Broken Sewer Line Dangerous? Over time leaky pipes can eventually start to damage one’s property. When leaky pipes are left unrepaired for a prolonged period is will result in water damage and can weaken your home’s foundation. If you have been dealing with a broken sewer line than it’s important to seek the services of an experienced plumbing contractor. While trenchless sewer line repair can be the solution to a host of plumbing issues, it does have its drawbacks. With any major plumbing project, you should know that unexpected issues can arise. Pipelining and pipe bursting methods can be extremely complicated. However, to reduce you’ll want to hire an expert engineer who is able to thoroughly inspect the sewage infrastructure before the work begins. Since utility lines are often located near the sewer and water pipes there is also the possibility that pipe bursting or lining can damage them. Trenchless method while non-invasive does require some digging. Contractors can potentially hit buried electrical and gas lines. When working on a sewer line in an older home there’s also the possibility that older sewer pipes were not installed at the standard height, which means that pipe bursting or lining can be difficult. Correcting a pipe’s pitch line will most likely require evacuation. Offset joints and obstructions such as concrete can also affect how successful trenchless options are. Fortunately, sewer line repair and replacement services have been approved for use by sanitary authorities in the state of Los Altos. At Chandlers Plumbing our plumbing engineers have been specially trained to use trenchless technology. Our team will create a customized plan based on your home or business plumbing needs to ensure that you receive the best results possible.